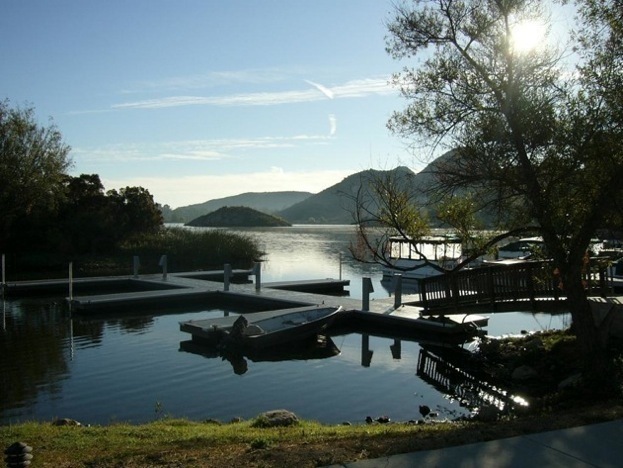 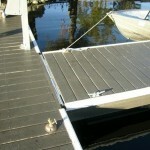 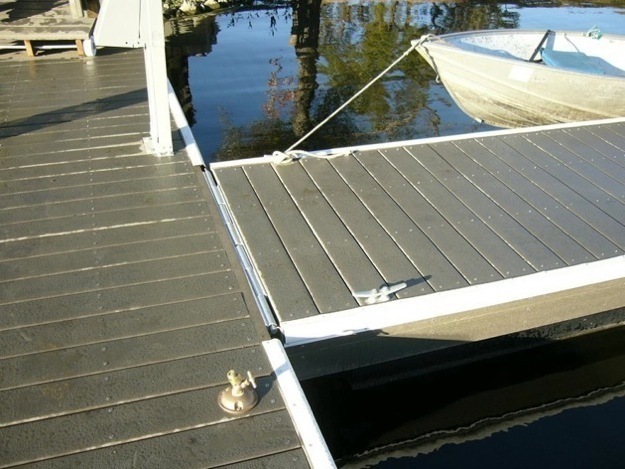 This is a pre-fabricated dock system utilizing TREX composite decking. 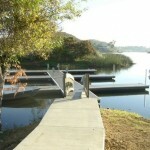 It is a twelve(12) boat marina with 30 amp. 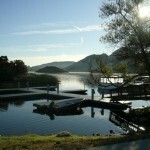 power stations and hose bibs. 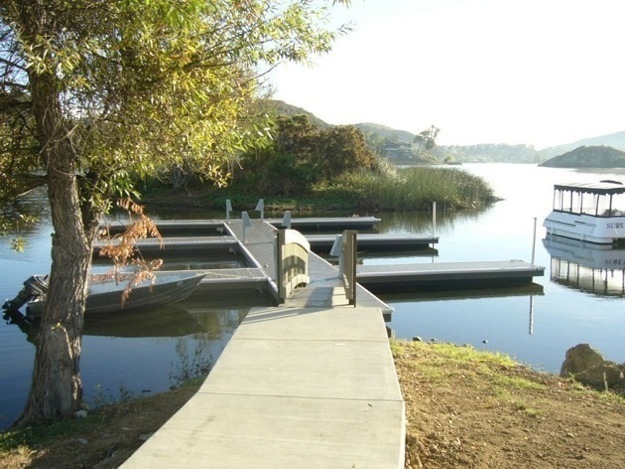 The marina is anchored with 2-1/2 inch diameter anchor pipe pile.